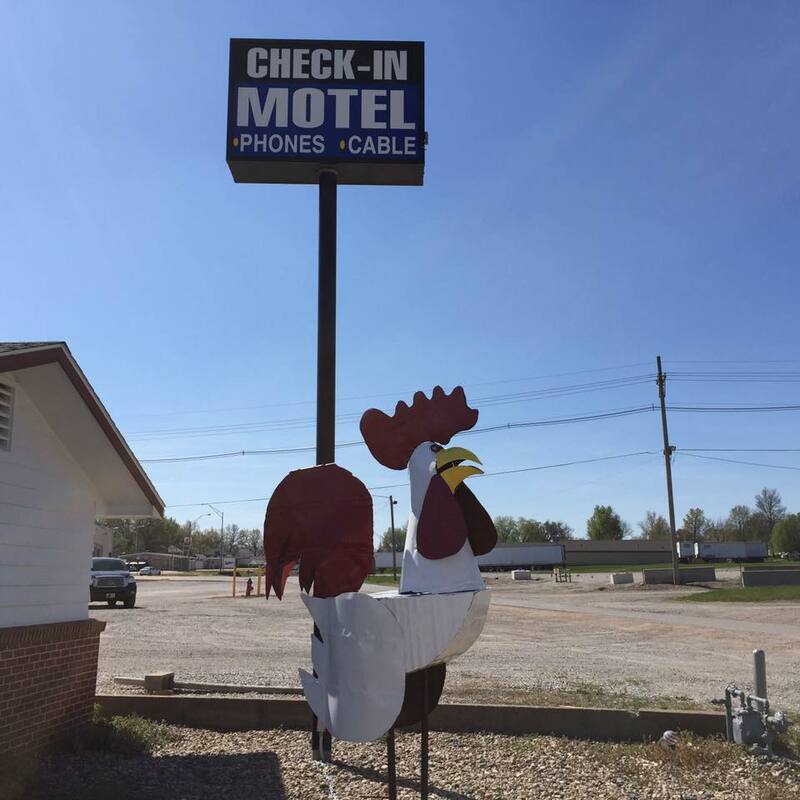 Check-In Motel is a 26 unit motel located on the north edge of Falls City. Stop by and check out their newly remodeled rooms. Always a good clean room at a fair price!